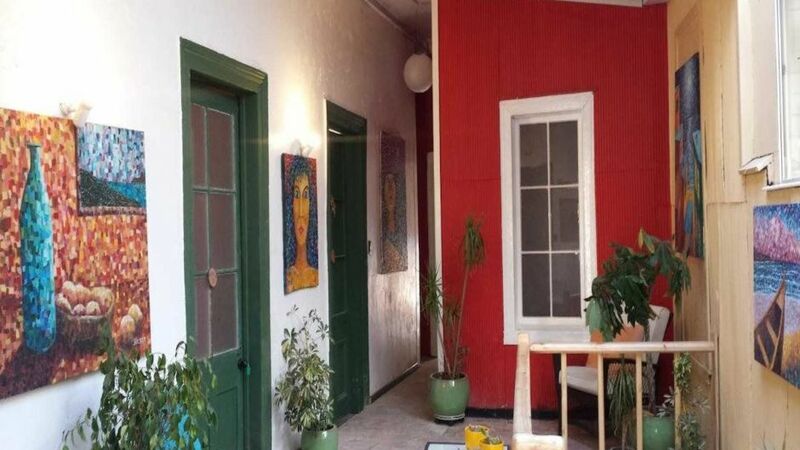 3 ESTRELLAS "Located 250 metres from Atkinson view point, Mítico Hostel offers accommodations in Valparaíso. Free high-speed WiFi access is available in the entire..."
Nice Hostel with private and shared rooms..
Free breakfast from 9 AM to 1 PM.. Located steps from Pubs in shopping street.